Posted by Bill Sandweg on 24 October 2018. Just a few days ago I wrote a post about hospital malpractice. Today comes news of a viral outbreak at a New Jersey pediatric center that has already killed six children and sickened many more. The facility is not a general hospital but a long-term care facility for children, some of whom may be as old as 18. 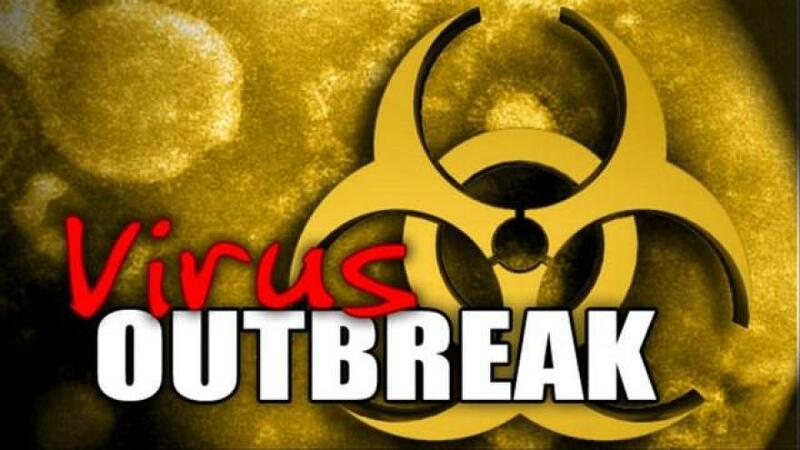 Authorities in New Jersey are trying to determine why the viral outbreak occurred and, until they get everything under control, have prohibited the facility from accepting new patients. Significantly, the long-term care facility in question has only two stars out of five on the ratings given to facilities by Medicare and Medicaid. A rating in this range suggests, at least to me, that there are problems at the institution and that parents should be wary about sending their children there for long-term care. That said, I don’t know if there are any reasonable alternatives for specialized, long-term pediatric care in this area of New Jersey. This may be the only option for some parents. The state of New Jersey ought to have been investigating this facility before six children died to determine why its rating is as low as it is. When the time comes for you or your children to go to a facility, be it a hospital, nursing home, rehabilitation facility, or a long-term care facility, use the tools available to you and ask yourself if this is the kind of place you want to stay. Don’t entrust your health or that of your family to a facility with low ratings. You are just asking for trouble. Malpractice occurs even at highly rated facilities. It occurs more often at facilities that do poorly on the ratings.